G. Patoulis, President of KEDE: "Health Tourism of Greece a Pillar for Growth on national level and a driving force for Greece's local societies"
The IMTJ Medical Travel Summit, the internationally recognized yearly conferenence of the International Medical Travel Journal, that meets on this very moment the growing needs of the promising to Greece's economy Medical Tourism Sector, will be held in Athens on May 21-24.under the auspices of the Central Union of Municipalities of Greece and will be co-organized by the Hellenic Medical Tourism Council ELITOUR, is addressed to key opinion leaders and senior scientists in Greece and worldwide, active alrready or willing to participate in the field of Medical Tourism and the global health care market. 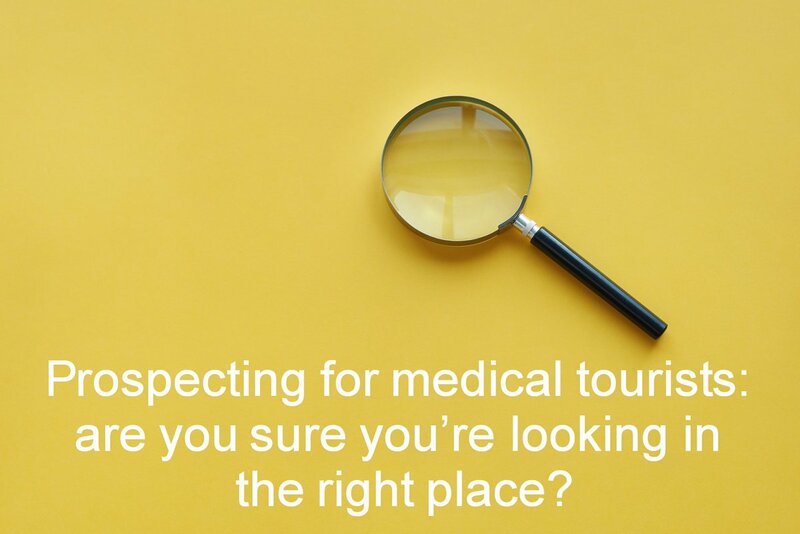 "The international event of huge importance for our country to be held for first time in Greece wil give international and Greek participants the opportunity to share with top speakers of the world on Health and Medical Tourism the latest developments in the Health and Medical Tourism industry and provide guidelines and assistance for the needs, services and skills required in the evolving data on the field.. Representing the Central Union of Municipalities of Greece, we have to declare our strong belief that Health Tourism can and should act as a lever for the development of the national economy and also as a driving force for the local societies of Greece . In this direction, we are deeply convinced that Local Government should be the central pillar of this national effort, and in cooperation with the scientific community and Greece's business world, with the support with the Greek Diaspora, should contribute to the shaping of the competitive profile of Greece's Health and Medical Tourism Sector and to the international promotion of the Health and Medical Tourism services and packages our country should offer to the world. We are successfully joining forces and taking action. Local governments, Scientific and Medical Community. 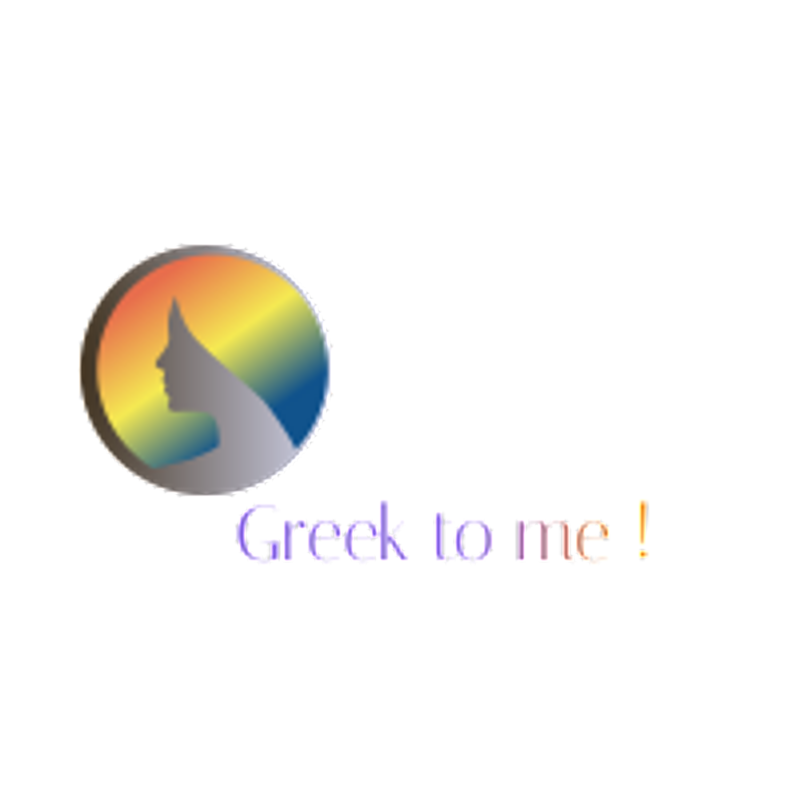 along with the Bussiness world of the country: To offer new job opportunities, To stop Greece's young scientits' bleeding phenomenon, the world's biggest brain drain .To contribute to the national bet to bring back growth to our country ". 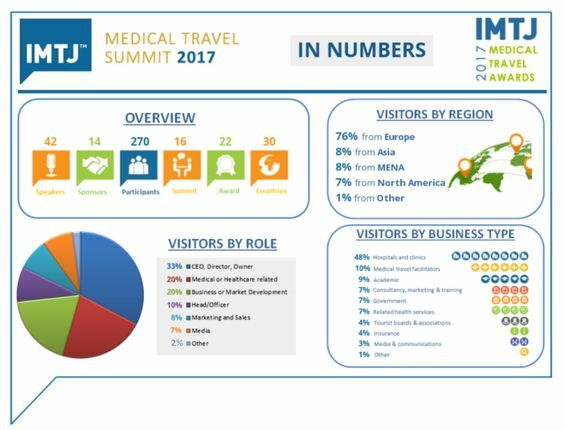 The IMTJ Medical Travel Summit has been held with great success in Croatia, Spain and the UK over the last three years, providing high-quality education alongside the numerous opportunities for professional contacts with key players ctors of the international medical tourism market. 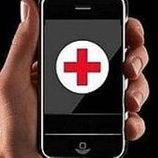 The aim of the event is to create new channels for the promotion of medical tourism services among interested parties.